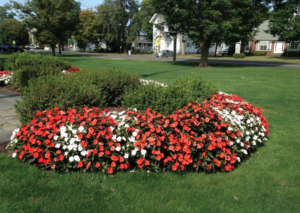 Wayne Richard Festa, a longtime resident of Branford passed away on Friday, October 26, 2018. 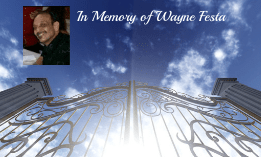 Wayne is the beloved husband of Robin (Dion) Festa. He was born in New Haven, CT on August 28, 1950, son of the late Santo and Mildred (Amato) Festa. Wayne is survived by his daughter Nicole Festa and son-in-law Brian of CO and Wayne S. Festa and daughter-in-law Iris of CT. Brother of Lois Tortora of Guilford, Lorraine Roseman of Orange and Elaine Pianka of FL and longtime friend Ronnie of CT.
Friends are invited to a Funeral Service at the Guilford Funeral Home, 115 Church St., on Thursday, November 1 at 10 a.m. Burial will follow in All Saints Cemetery, 700 Middletown Ave., North Haven.